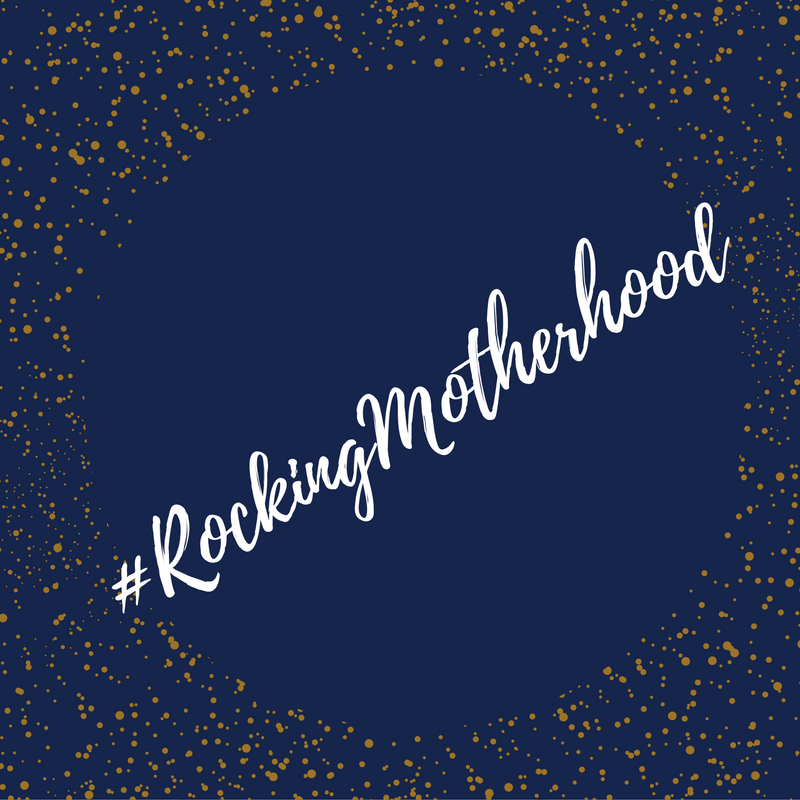 Over in the Twittersphere I’ve seen a few bloggers mentioning the “#RockingMotherhood challenge,” which has stemmed from Patricia over at White Camellias. After reading their posts it’s actually been so lovely to see them look at what they’ve been doing as a mother and praising themselves for it. We do so much for our children, and more often than not we just get caught up in the hustle and bustle of life and don’t really think about what we’re doing. No one praises you for being a parent, it’s not a job you take on expecting to hear “well done you!” or “you’re doing such a great job raising those kids!” You just do it. Which is totally fine, but once in a while it’s nice to have a pat on the back, even if it is from yourself. I know for me, this tag will be a reminder to myself on those days where I feel like I’m failing or just feeling pants, I can look back on this and think, well, actually…I am a pretty good mum. I teach them respect and manners. Politeness is #1 in our house. I make sure Lily uses “please and thank you,” and we are currently teaching “ta” to William. Just being there. Whether they’ve fallen over, feeling poorly, had a bad dream or just just want a cuddle; I always have a cuddle and a kiss at the ready. I’ll always be their rock to turn to in their lives. I’m the boring parent. And that’s fine with me. I will make sure their face and teeth are clean, their clothes are washed and ironed, their school uniform is ready, their lunch is packed, their homework is done, their dinner is cooked (and eaten! ), their toys have batteries in – some of them at least. I’m happy to be the boring parent if it means they are clean, fed and happy. The kids needs come before my own. I will make sure the kids are happy and content, even if it means driving me up the wall in the process. We have boundaries. This is so important for me, I always worried I would be a “doormat mum,” you know, the one who’s kids run the house. Well, I’m pleased to say this isn’t the case. The kids know “no means no” and what I say goes. I try to be patient, but when I snap I will always apologise. Since having kids my patience has greatly improved, but I’ve still a way to go with it. I am trying to be more patient with them, and when I just can’t handle it, I snap. And then I feel awful. I will always go and apologise and give a cuddle to say sorry. Being a Step-Mum. This is one of my biggest reasons why I’m rocking motherhood. It’s one thing to bring life into this world, but it’s something else to take on another life that isn’t related to you, and raise them as your own. Lily is my step-daughter, but most wouldn’t know. She is as much a part of my life as I am hers. We may not be blood related, but we still have the mother-daughter bond, and I would do anything for her just as much as I would for William. Being a step-mum hasn’t affected my love for this girl, most days I forget that we aren’t related! I love my children. This may seem obvious, but to me there is nothing better than looking at my little ones and thinking; man. I really love you guys. Even when you make me want to pull my hair out and scream to the heavens, I love you. You are my world, and everything I do, and why I’m a good mother is because of how much I love you. And there we have it. Man that was a lot harder than I thought it would be. But I’m glad it’s out there, I am rocking motherhood and it feels good. Thanks! I like the sound of chocolate, I might just have to do that haha! Firsty thank you so much for taking part. It’s lovely to read about all those little things you do every day that make you a great mum. I’m totally the same when it comes to being patient. I try really hard but sometimes I just burst and then I feel awful about it. Today was one of those days 😦 Your step daughter sure is lucky to have you and be so loved. You are no doubt #RockingMotherhood. Totally right there with you! you’ve definitely inspired me to take on the #rockingmotherhood challenge for no other reason than to show myself what I’ve achieved!